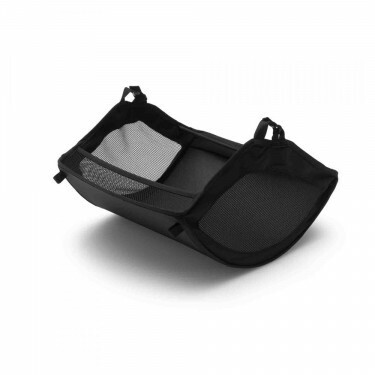 Original Bugaboo under seat basket suitable for the Bugaboo Cameleon³. Original Bugaboo Cameleon³ under seat bag. This item is suitable for the Bugaboo Cameleon³ only.